I-275 to W towards Airport. Take Exit 8B (Hebron) to merge onto KY237 (NorthBend Rd) Southbound. Take Right onto Coral Drive (about 1/4 mile) from exit. Take Right onto W. Horizon Dr. Take Left onto Bridgette Ln. PRICE REDUCED! Move In Ready! Home completely updated! New Countertops and Sink just installed! This 4 Bedroom/4 Ba home is ready for its new owner! 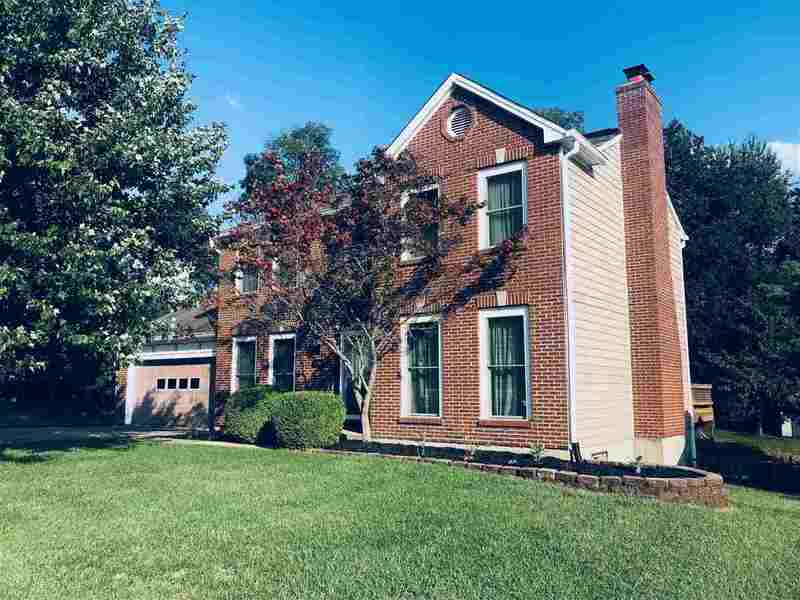 Crown Moulding throughout, Finished Basement with: Bar, Media Room and Half Bath USDA Eligible!